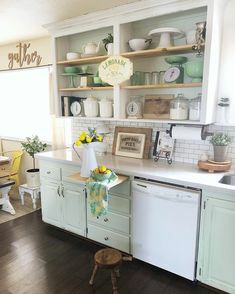 Pallets are strong, versatile and very inexpensive. You can make virtually anything from pallets including coffee tables, dining tables, wine racks, and garden lounge furniture. Today we will go over a step-by-step procedure on how to build backyard deck diy chairs using pallets. Select Pallets: You can find discarded shipping pallets at local stores or warehouses. You will need two pallets, one for seat top, back and sides, and the other for structural support. The back pallets and the seating structure ought to be of the same length. Cutting the Structural Pieces: Using measuring tape and a pencil, mark the seat structure, chair back, as well as the top pallets, to 24″ x 72″. Cut using the saw. perpendicular to the pallet’s top boards.Fasten Side Pieces: Align the side piece’ front edge with the seat section’s bottom front corner. Using the screws, fasten the side piece to the bottom structure along the seat’s front and back corners for both ends. Attach Back Piece: Using a drill with the screws and angle brackets, fasten the back pallet to the chair. The back pallet boards should be aligned with the inside edges of the side pallets’ back. Attach Top Trim: Measure the chairback’s top edge to determine how long the top trim piece should be. Mark a 1×6 inches cedar plank, then cut to size. Attach the top trim piece into the back pallet piece, using the screws. The trim’s front and side edges should flush both the back and side pallets’ inside edges. Fix Arms Pallet Fascia: For the chair’s arms, take measurements of the vertical fascia for both side pallets. With the measurements, mark 1×6 inches cedar planks and cut to size. Ensuring the front trim piece is aligned with the side pallet’s top and inner seating edges using screws Attach Top Side Trim Pieces: Measure along each side pallet’s top – from the back top trim piece’s front edge to the arm pallet fascia’s face – to determine the side pallet top trim pieces’ length. Using a pencil and a circular saw, mark and cut 1×6 inches cedar plank with the measurement. Fasten top side trim pieces to the side pallets’ top edges, with screws. Cut Fascia: Measure the length along seat section’s top front edge – between the side trim pieces. Mark a 1×6 inches cedar plank based on the measurement. Cut the plank to size and attach with screws. Sanding: Sand the rough edges of the wood to give it a smooth look. Decorate: You can decorate your chairs by painting the wood or adding a nice finish. 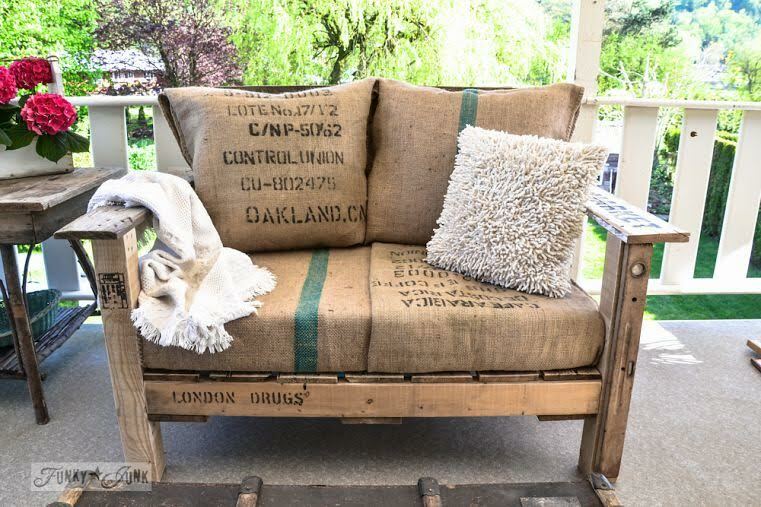 After everything is done, decorate your pallet couch with your cushions and throw pillows. 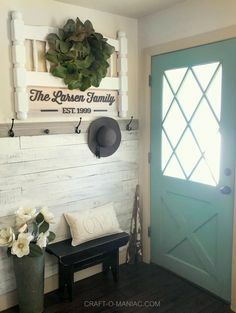 Pallet construction is easy, and there are so many easy designs to work with. We hope that you take the challenge to create your deck pallet chair today. For any major home construction, you may contact Joel & Co. Construction. I really admire these outdoor chairs. The look simple and also easy to make. 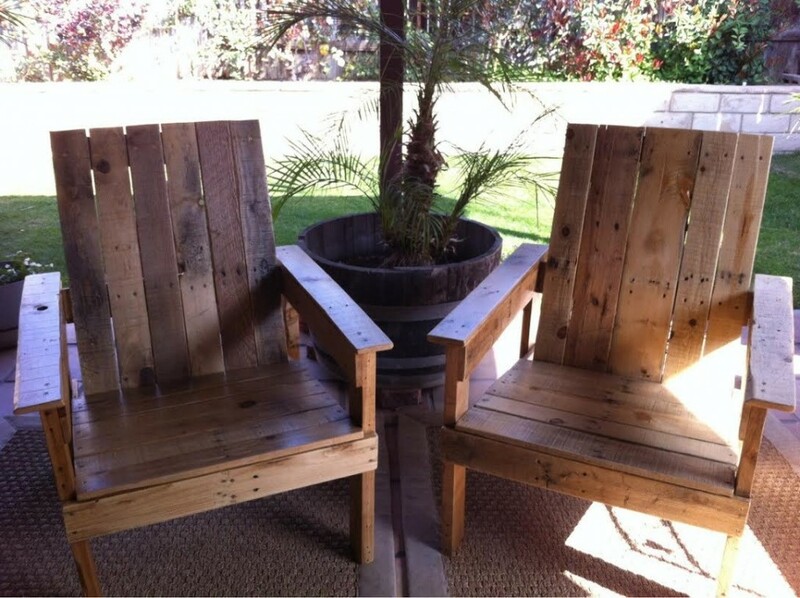 I also have some old wooden pallets and wooden boxes and I think I can make one of these comfortable chairs. Thanks for the share.